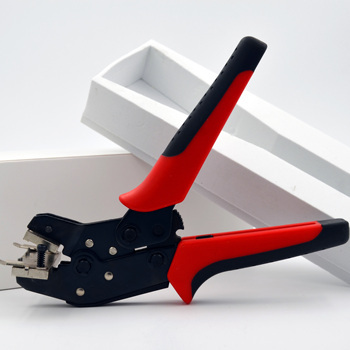 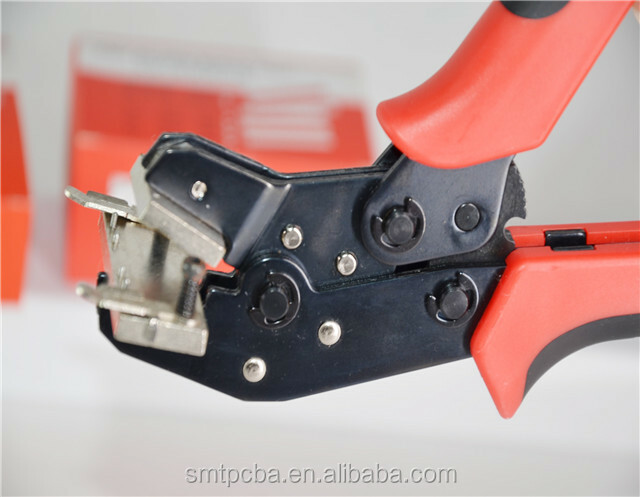 The smt splice pliers is used for crimping splicing shims and brass splice clip. 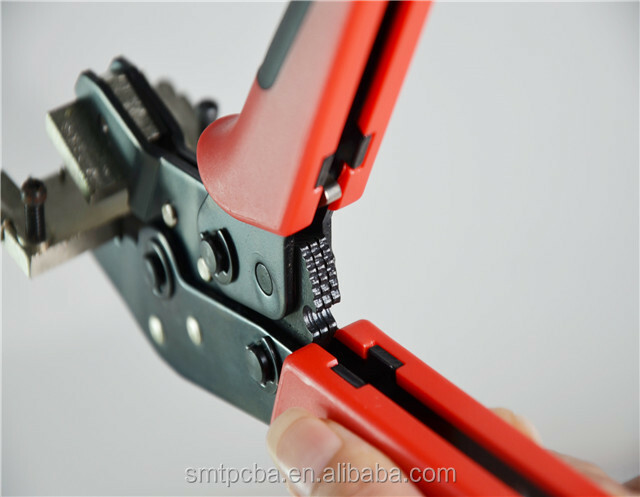 The splice clip pliers is an ideal plier tool for crimping smt splice clip. 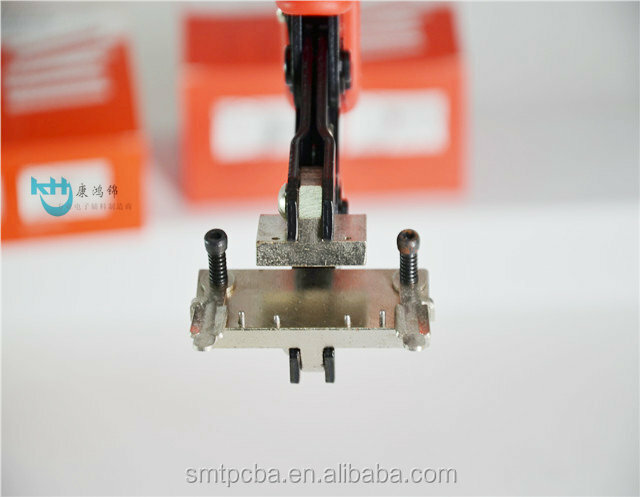 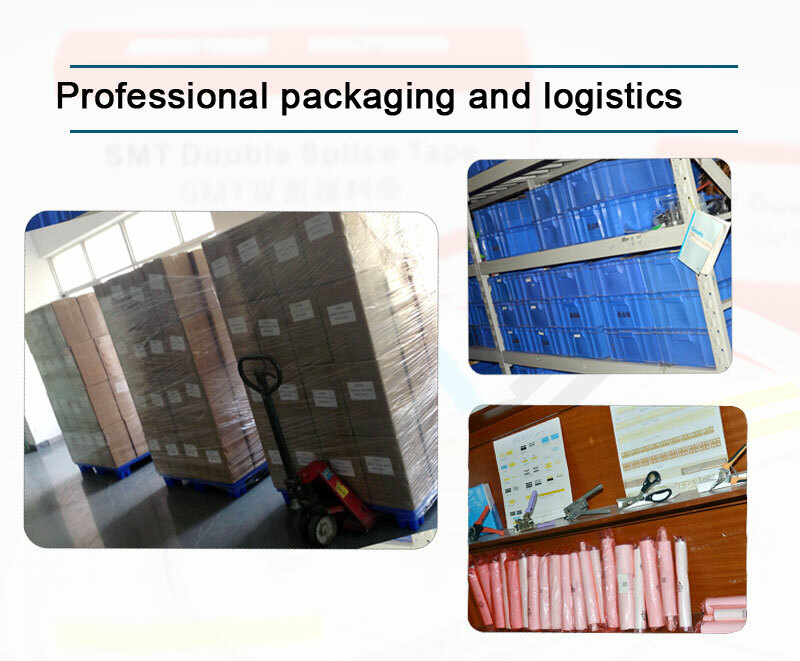 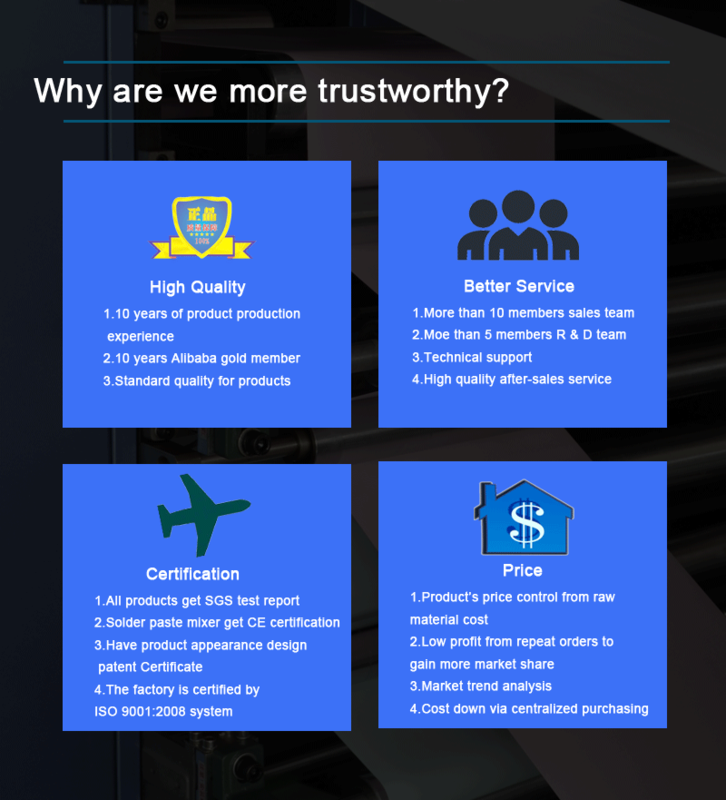 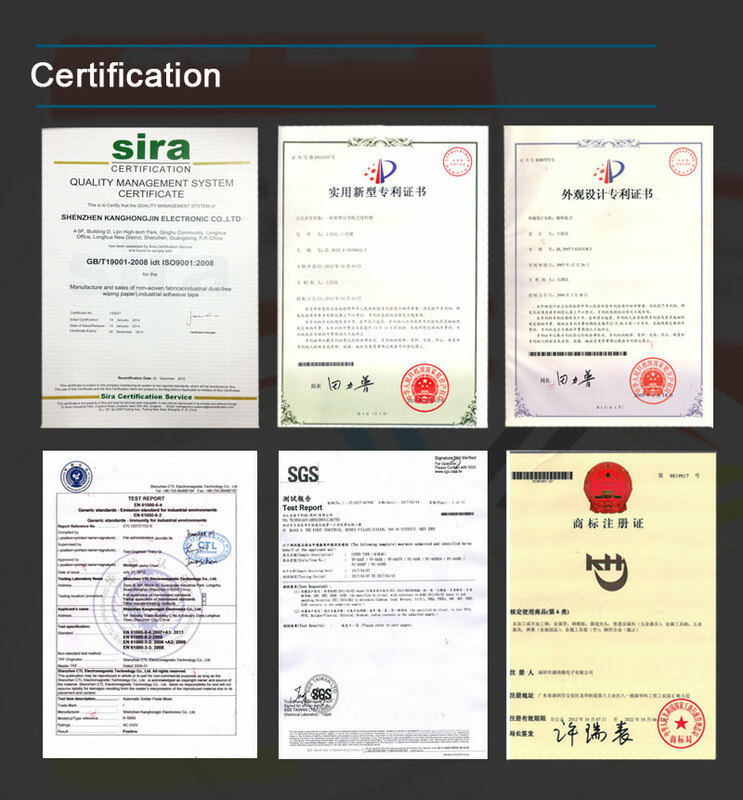 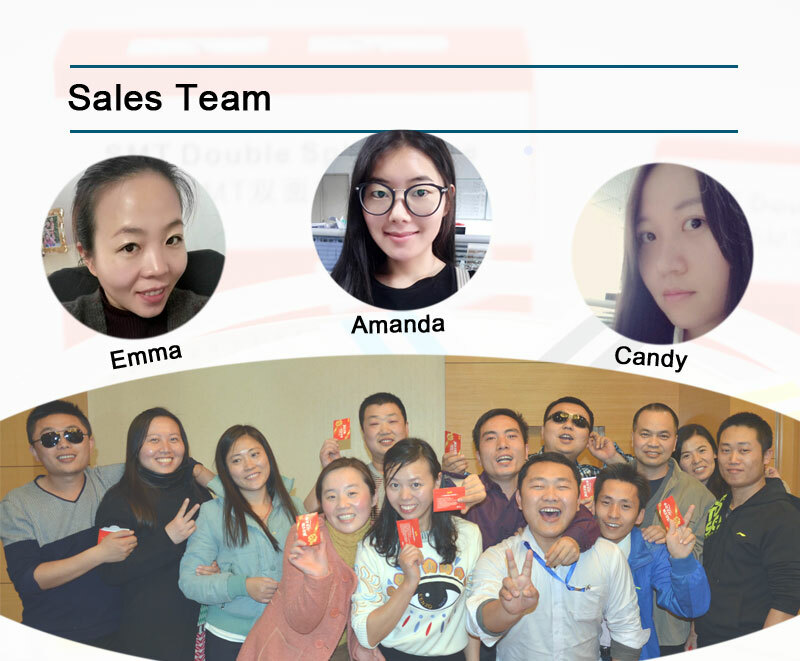 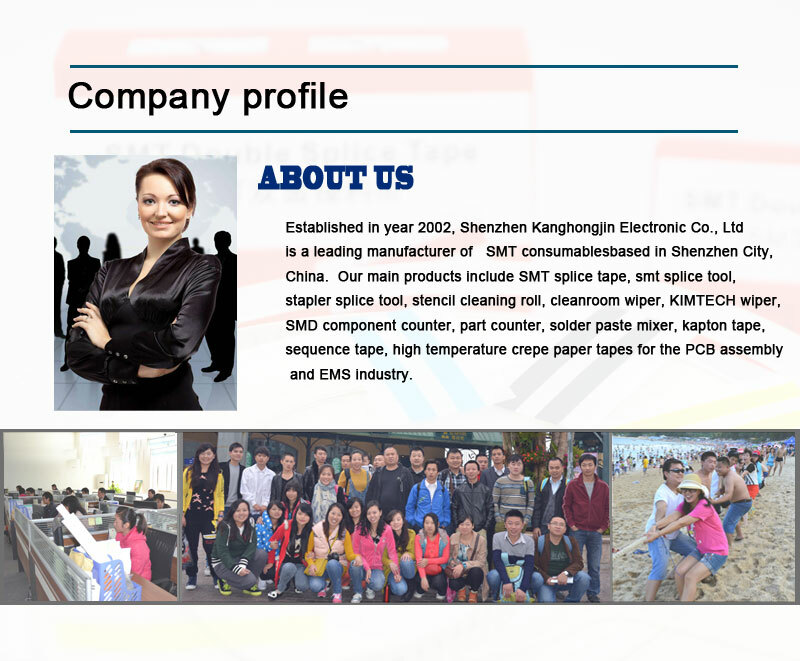 The smd splice tool is ususally used together with splice cut tool, smt cutting tool, or smd reel cutter. 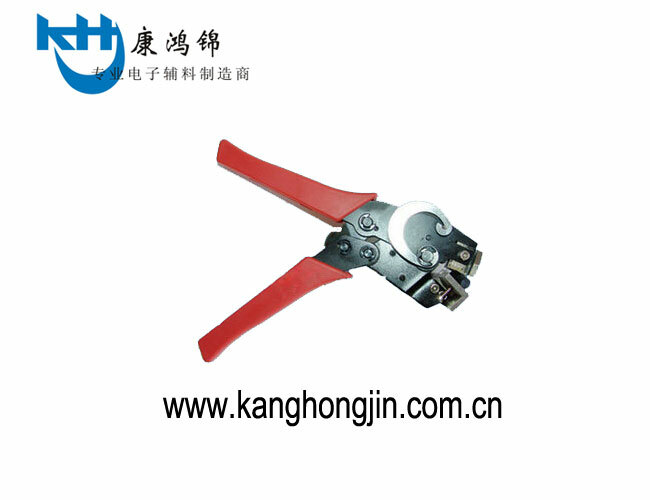 To be used with Splice Shims .